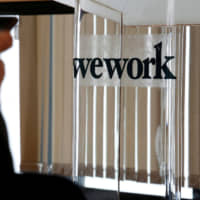 SAN FRANCISCO/TOKYO - SoftBank Group Corp. is in talks to take a majority stake in WeWork Cos. as the co-working startup raises additional capital to accelerate its expansion, according to a source. 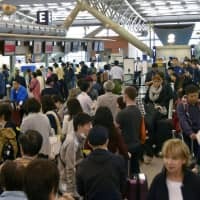 The Japanese conglomerate is likely to invest several billion dollars on top of the $4.4 billion that SoftBank and its Vision Fund put in last year, the source said. The deal may total $15 billion to $20 billion, the Wall Street Journal reported earlier. 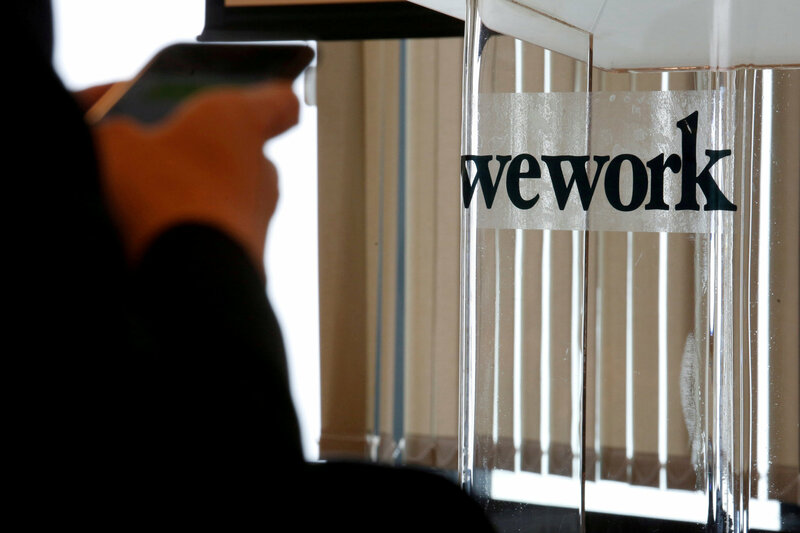 WeWork, whose most recent fundraising round valued the company at about $20 billion, was seeking to raise more funds at a $35 billion valuation, Vision Fund chief Rajeev Misra said in June. SoftBank founder Masayoshi Son has been an outspoken supporter of WeWork since making his initial investment. 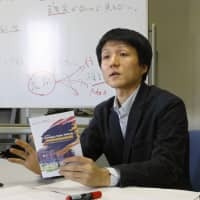 He has encouraged his portfolio companies to use the startup’s co-working spaces and floated the idea of moving SoftBank’s own headquarters into its offices. The latest investment would mark a departure from Son’s typical approach for the Vision Fund of taking noncontrolling stakes in industry-leading companies. 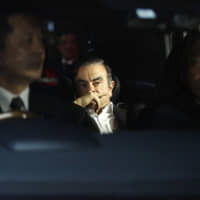 SoftBank spokesman Kenichi Yuasa and a spokesperson for WeWork declined to comment. New York-based WeWork was founded in 2010 on the idea that it could take long-term office leases, redecorate the space, add free beer and coffee, and rent out short-term parcels of office space at a profit to small businesses, startups and entrepreneurs. It has since expanded to dozens of countries and now designs and rents offices for larger enterprises. The company reported $886 million in sales last year.